Hundreds of entries are included in this 3-year collection. Searchable and topically tagged for usage in PC Study Bible. Each entry takes a biblically-based look at tough issues facing Christians today. 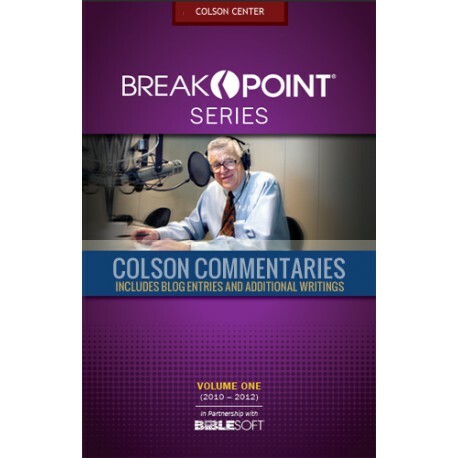 Be the first to own a Chuck Colson keepsake. 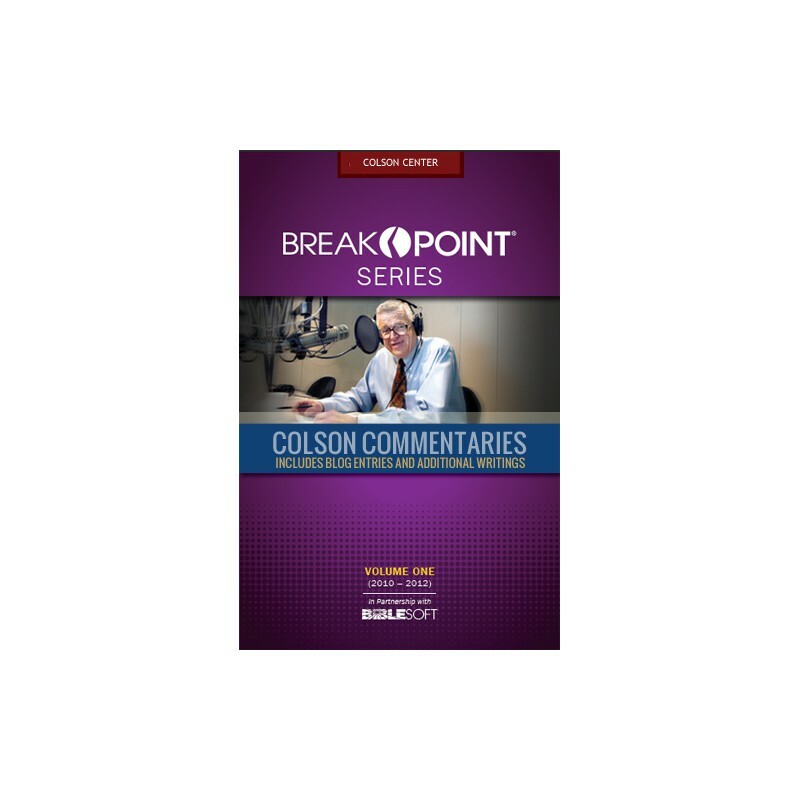 Chuck Colson began the four minute BreakPoint radio broadcasts in 1991 to help Christians wrestle through the hard questions of how we live out our faith in a world without clear answers.